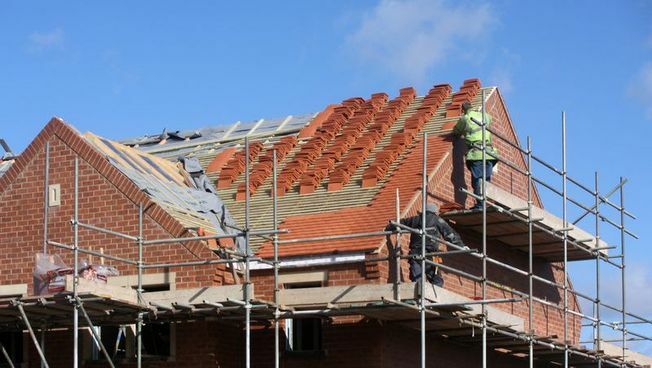 R Deacon Building & Roofing offers roof repairs and installations to domestic customers, commercial businesses, and local authority properties in Hinckley, Leicestershire. Call upon our dedicated roofers when the exterior of your property requires some work. As well as providing roofing services, we also offer an assortment of renovations and restorations. We pride ourselves on providing our customers with superior workmanship, courtesy, reliability, and prompt services by using only the best materials. Our team works tirelessly to ensure that every job is carried out to a level of complete customer satisfaction. When it comes to all aspects of roofing, our policy is simple - the clients' requirements are always a priority, safety is paramount, and the quality of our work is imperative. 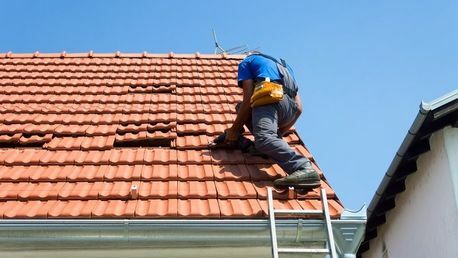 All of our advice and quotes are completely free of any charge, so if you need professional roofers in South West Leicestershire, contact us today to find out more about what we do. for further information about our roof repairs and other services.